The NiteSite VIPER is a patented night vision system for hunting in zero light. 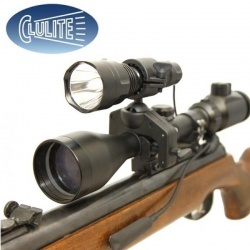 It converts your day scope (there's no need to remove it) into a powerful night vision system that is quick and simple to set up. It utilises infrared in a unique way making it more affordable, reliable and user friendly than traditional light amplification technologies. The VIPER is for the hunter who wants a product without limitations. 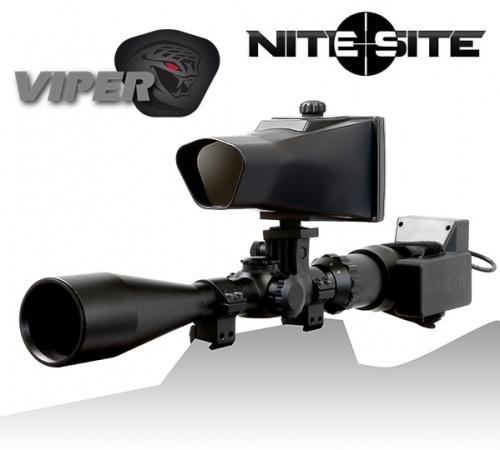 The true beauty of a NiteSite is that it converts any day scope (there's no need to remove it) into a powerful night vision system that is quick and simple to set up. 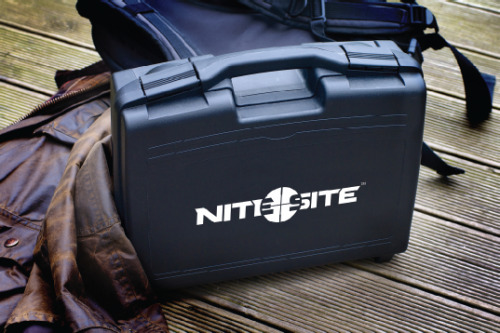 Indeed, from opening the carry case to hunt ready status takes just 60 seconds once you are familiar with the set up. 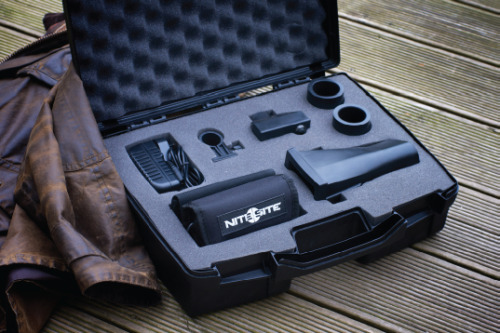 All NiteSites are equipped with adaptable fittings that enable mounting onto virtually any make and size of scope and there is no need to re zero or adjust your scope in any way. Just mount the unit, switch on and you're ready to shoot. Simple as that. At a glance technical specifications and detailed inventory of what's in the box when you buy this product.